It isn’t very often an organisation has to deliver a public rebuke and warning to one of its own members who is seeking high office within that organisation via a democratic vote. 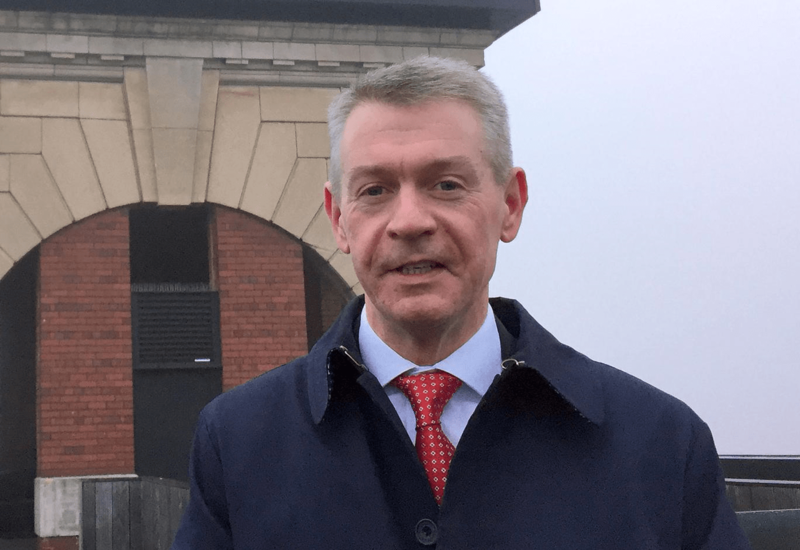 But UNITE the Union has delivered just such a slapdown to General Secretary candidate Gerard Coyne – even though he is not directly mentioned. 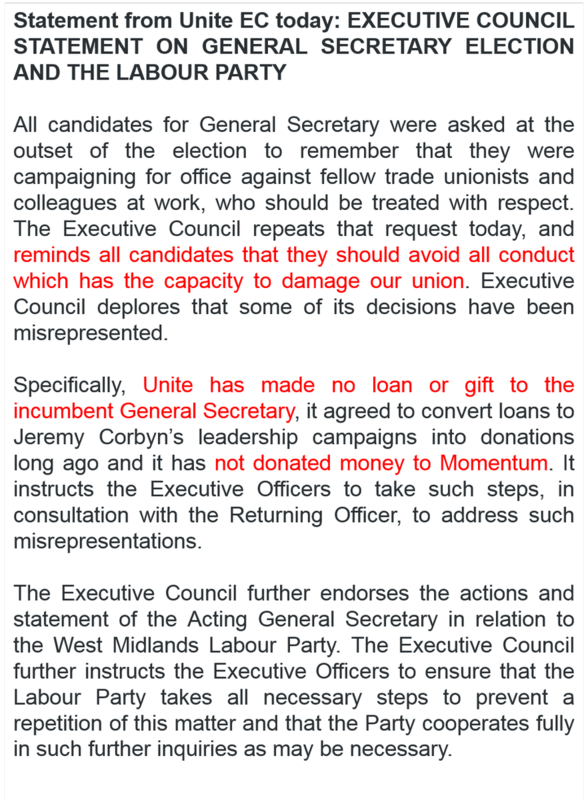 The activities criticised in the statement were carried out by Mr Coyne – as you can see by visiting this article.